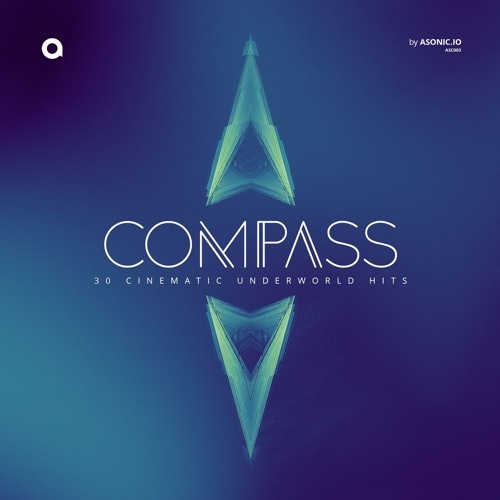 We are proud to present our latest release Compass. This library contains 104MB of content featuring 30 Otherworldly hits and mind-blowing impact sounds including slams to distorted impacts, slow-motion impacts to Atmospheric and ghostly hits and more.. Every sound was originally recorded at 24bit / 192kHz, designed and delivered in 24bit / 48kHz to ensure the highest quality for today's cinematic production needs and were edited for instant use in your projects or creative processing. All of the samples have been pre-cleared and are 100% original & royalty-free for your use without any additional licensing fees. You can use these sound FX as they are or mix and match them with other elements from this collection to create your own ideas. This Unique collection will find its place in your library as an indispensable reference point for your next movie, trailer, game, documentary, advertising or any kind of cinematic and multimedia project.